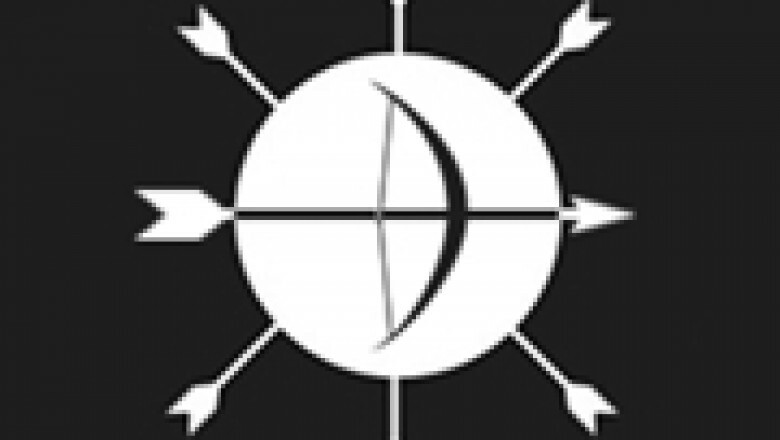 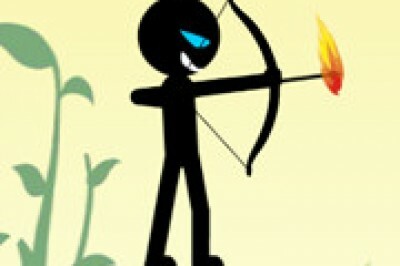 Click on Go to play the Stickman Archer Online game free . 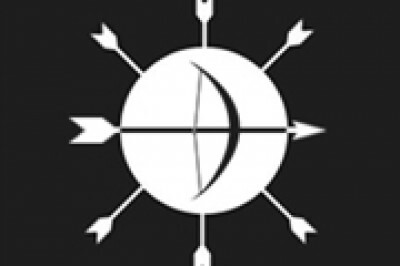 Click on Go to play the Twisty Arrow Online game free . 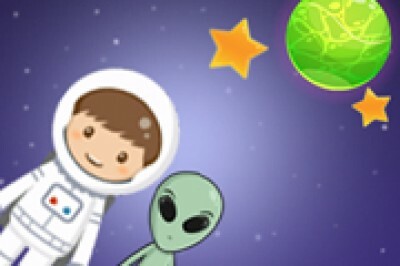 Click on Go to play the Astro Boy Online game free . 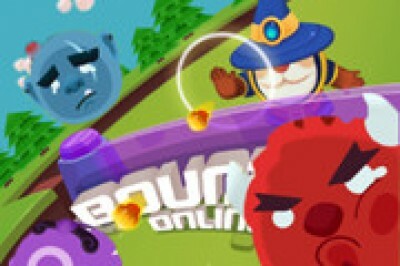 Click on Go to play the Bounzy Online game free . 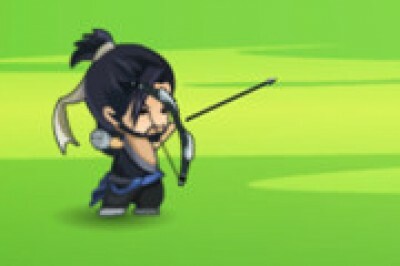 Click on Go to play the Archery King Online game free . 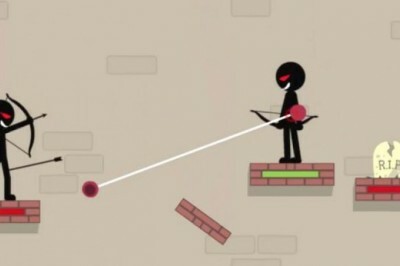 Click on Go to play the Stickman Archer Online 2 game free . 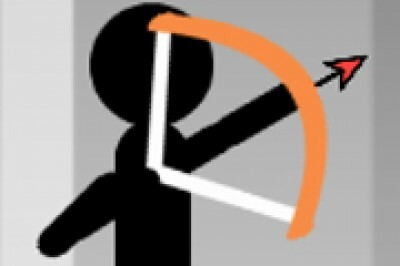 Click on Go to play the Stickman Archery King Online game free . 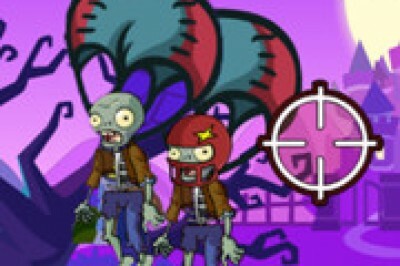 Click on Go to play the Zombie Wars game free . 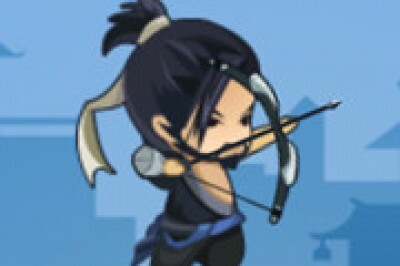 Click on Go to play the Stickman Archer Online 3 game free . 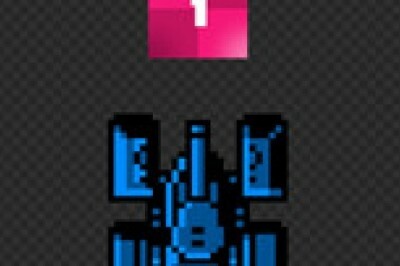 Click on Go to play the Tank Vs Tiles game free . 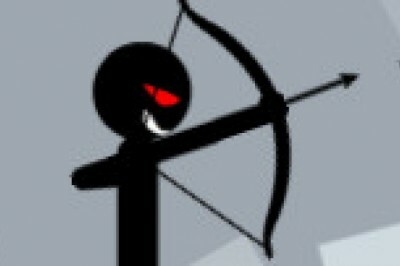 Click on Go to play the Stickman Archer Online 4 game free . 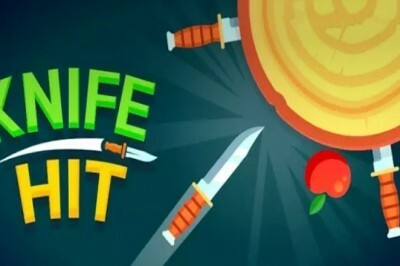 Click on Go to play the Knife Hit online game free .